As part of his proof we’re a deep state actor, Chiarini makes the claim that college professors in Florida need “teacher certification.” In fact, this is only the case for K-12 educators. He then offers “proof” that “James L. Tracy Jr.’s” certification expired years ago. This, so the theory goes, apparently allowed Marvin to take on “Tracy’s” identity. Chiarini also claims that, as a result of publicizing such trailblazing “research,” his YouTube channel has been terminated, suggesting that MemoryHoleBlog and/or its supporters have lodged complaints against his videos with the platform. 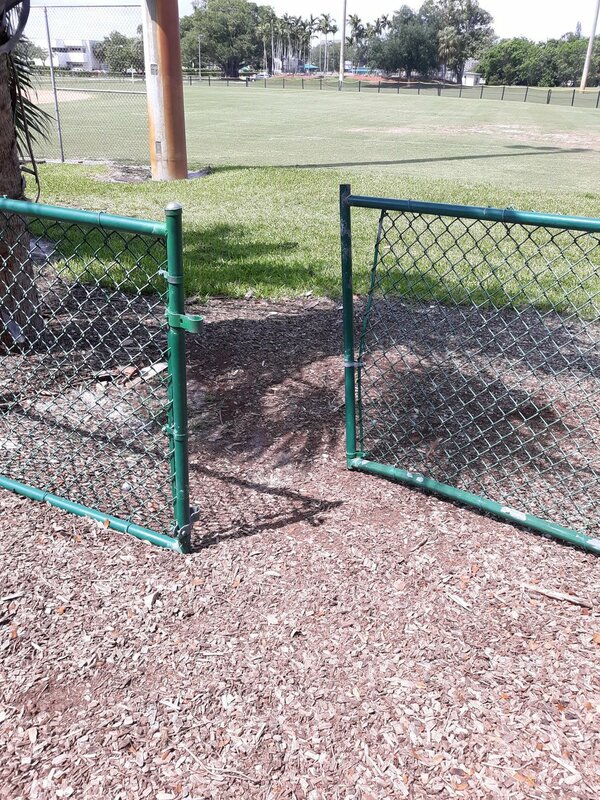 We can assure you this is not the case. MHB has likewise been subject to such censorship. Chairini’s work involves the use of photographic images to make often outrageous claims that certain celebrities and public figures are assuming multiple false identities while presumably fulfilling a grand conspiracy. With such material he appears to have cultivated a loyal body of followers. The upshot of such wild-eyed assertions is to make genuine analyses of official/news narratives of mass casualty events appear preposterous, as a MHB commenter noted on Facebook after we shared Chiarini’s post there. 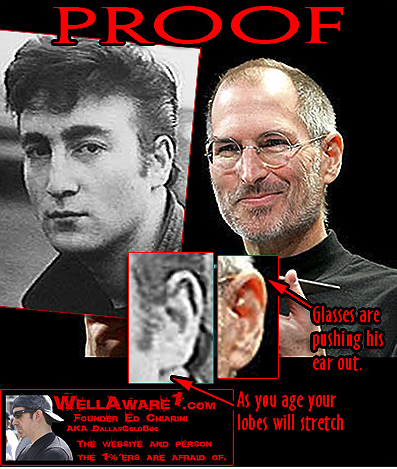 Indeed, Chiarini’s visual studies seeking to “expose” the alleged false identities of public figures by purportedly analyzing their ear and facial measurements is rivaled only by Alex Jones’ over-the-top tirades à la Sam Kinison that warn of the New World Order’s imminent threat to humankind. This is not to suggest that the essence of such arguments lack merit, but rather emphasize that the form of each in effect tends to “make true researchers appear as crazy as” they and their followers, and thus much easier to pigeonhole and dismiss. 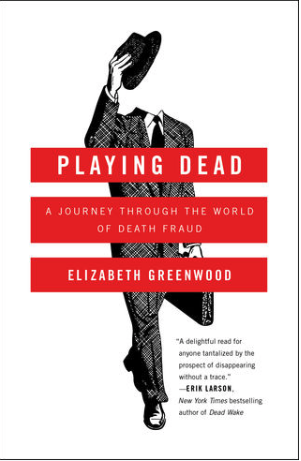 Everyday folks with limited means who attempt to cash in on life insurance polices via similar methods are seldom as successful, as Elizabeth Greenwood confirms in her book, Playing Dead: A Journey Through the World of Death Fraud. 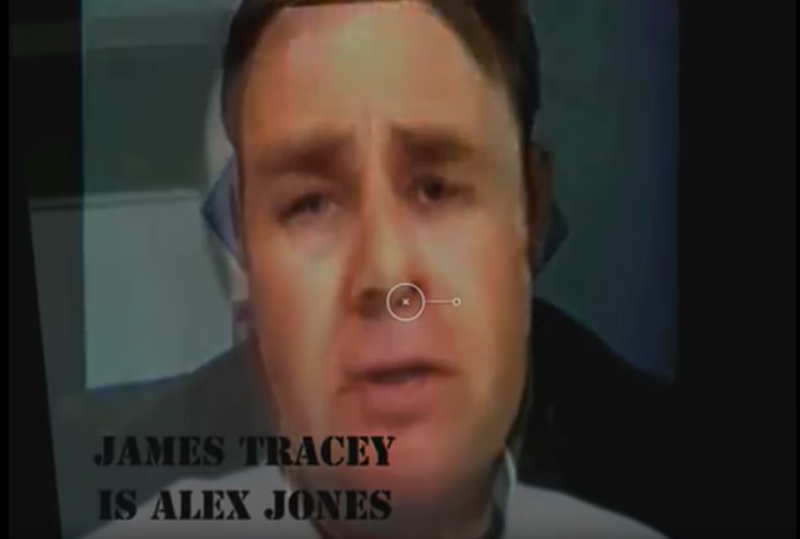 The Tracy/Bush comparison is reminiscent of how in early 2013 following our appearance on The Alex Jones Show some obscure YouTubers theorized that James Tracy did not exist, but was in fact Alex Jones impersonating the college professor. Who Is Edward L. Chiarini Jr.? 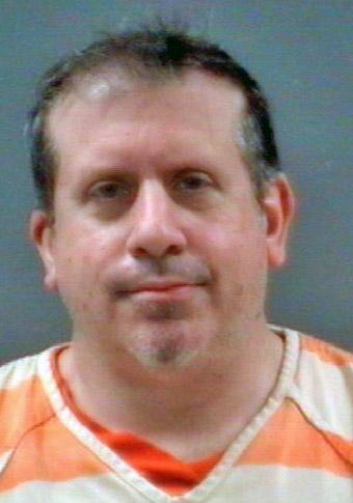 Originally from Lockwood New York, Edward L. Chiarini Jr. has had numerous run-ins with the law. The most recent took place in Michigan in 2018 where he was charged with driving without a license and felony possession of methamphetamines. The blogger claims in the aforementioned video that the arrest was a set up by the Department of Homeland Security, and likely in response to his incendiary research. Chiarini has a military background wherein both he and his father served in the US Marines and US Air Force respectively. Documentation of his early years is sketchy, as evidenced by his biography available in a 2011 post on WellAware1.com and retrieved from the WebArchive. Mr. Chiarini was born June 16th 1973 in Millington, Tennessee, while his mother was visiting his father, a Marine stations on the Naval base [sic]. At age 7 he was flow back to Aston Pennsylvania, a small town just south of Philadelphia, where he grew up with his Grandparents [sic]. The first six years of Chiarini’s life are unaccounted for, although it appears that he was raised on a military base and orphaned. One can only guess what happened during these most formative years while under US military auspices. Chiarini was also commissioned by JFK assassination researcher Robert Groden as an illustrator to Groden’s High Treason before joining the US Air Force. 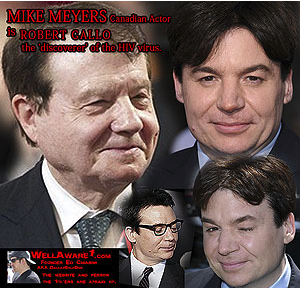 He subsequently acted as a co-producer of the documentary, JFK The Case For Conspiracy. Mr. Chiarini focused his talents on educating parents about the dangers that the web has to offer, empowering them with effective tools to monitor their children online. The success and positive changes that his friends and clients experienced using these tools was immediately evident. They convinced Ed to put these tools together to lecture other parents about what they can do to stand strong and aware for their families. 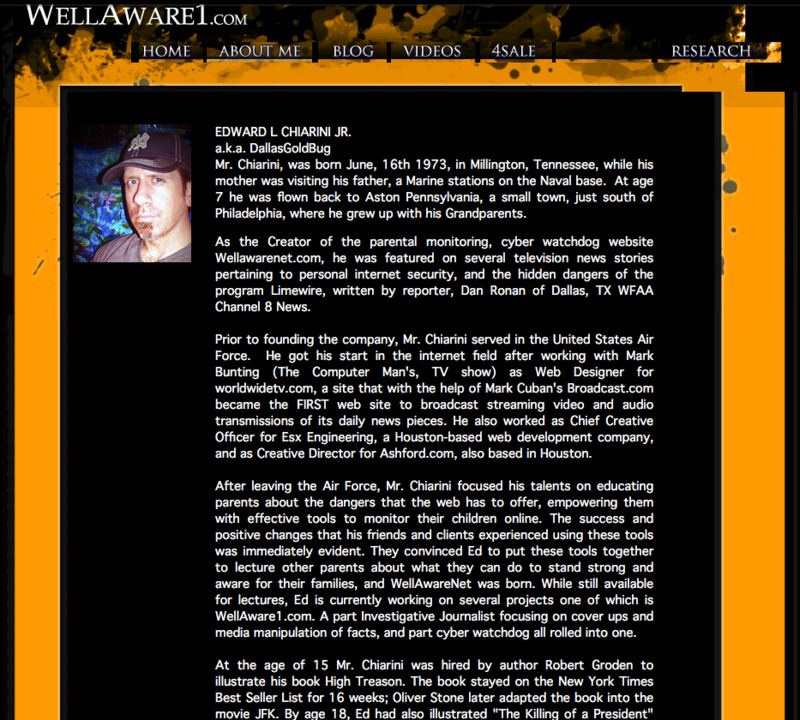 Most importantly, Chiarini’s “New” WellAware1.com “Web Site” underwent a complete transformation from this parental-child monitoring endeavor in late 2011–a time that also immediately precedes the curious rise in high profile mass shootings under the pro-gun control Obama administration. 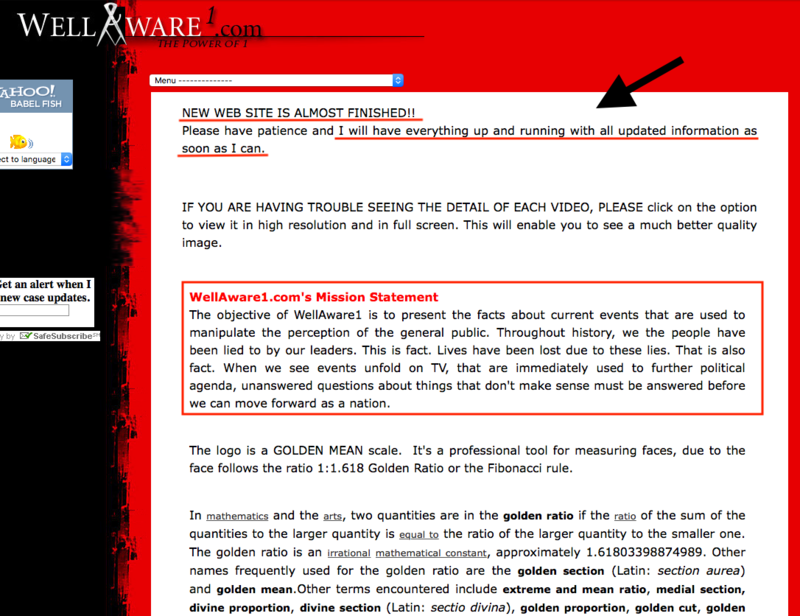 The capture of WellAware1.com below was added to the WebArchive in mid December of 2011. As the recent and easily debunked “James Tracy is Marvin Bush” claim illustrates, this has amounted to generating as much unfounded and outrageous content as possible, all of which could potentially be misidentified with truly independent and sincere analyses of mass casualty events. 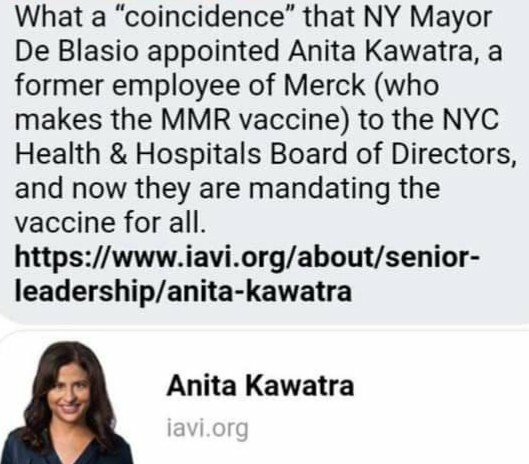 The project thus undermines the credibility of true research in the eyes of the public, well-intentioned public officials, and any mainstream journalist willing to listen. Alex Jones and Ed Chiarini are indeed “well aware” of their often outrageous behavior and claims, which together act to undermine the Truth movement from within. They are in all likelihood deep state psychological operations inevitably thwarting genuine journalistic efforts toward public accountability. Their fifth column work greatly hastens the fight to curtail “conspiracy theories” (e.g. public speech, deliberation and dissent) and Constitutionally-protected speech in the United States, a battle already been won in other areas of the world by the forces out to destroy free speech. As we argued here several months ago, an entire body of online research over the past several years has been devoted to supporting the idea that Bill Hicks faked his death, only to “return” as talk show host Alex Jones. The notion seems fanciful until one considers the evidence more carefully. 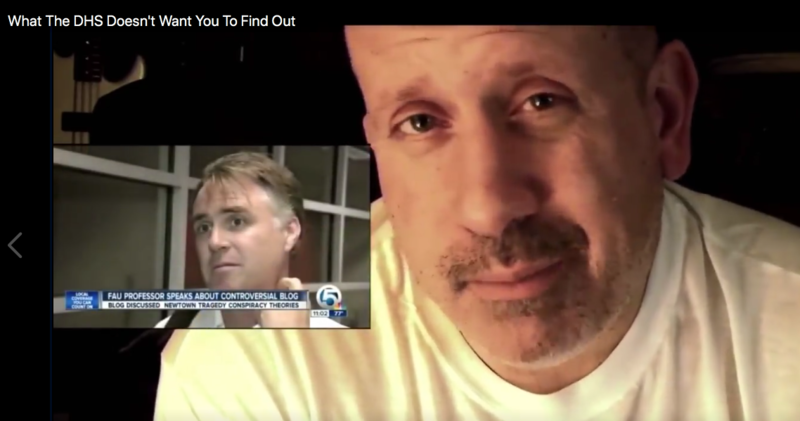 Edward Chiarini is Lenny Pozner? 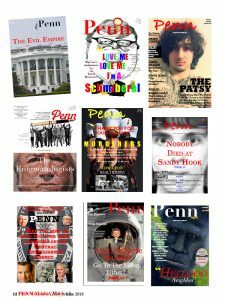 Ed Chiarini came on to the alternative Internet media radio talk show circuit about 2012. He would show photographs and claim that certain people in the photos were really well known public figures in the alternative news arena. It was fascinating at the very first few times I heard him on Joyce Riley’s GCN radio show as I guess this was our first introduction to the vague concepts of crisis actors, impersonators, and body doubles, and though he did not use those terms, he seemed to be implying the meanings behind those terms. Generally he would say that the person in the photo WAS actually the well known public figure. Joyce Riley quickly dropped him when he showed some woman’s photos who really did not look much like Joyce at all and claim that WAS Joyce Riley. So the jig was up on Ed C. and he dropped off the talk show circuit for some time but I understand some platform is giving him a new radio show. I am a little disappointed that Dr. Tracy would give this person attention, something Chiarini obviously finds very useful to his program. MHB should be for more elevated discussions. I typed in Duck Duck Go the search term “Ed Chiarini and FBI” and got this 2013 interesting discussion with Ed Chiarini participating as DallasGoldBug. Chiarini comments in that discussion thread as DallasGoldBug. I interviewed Chiarini back in November. He makes a lot of good points about media deception, staged events, hoaxes, etc. 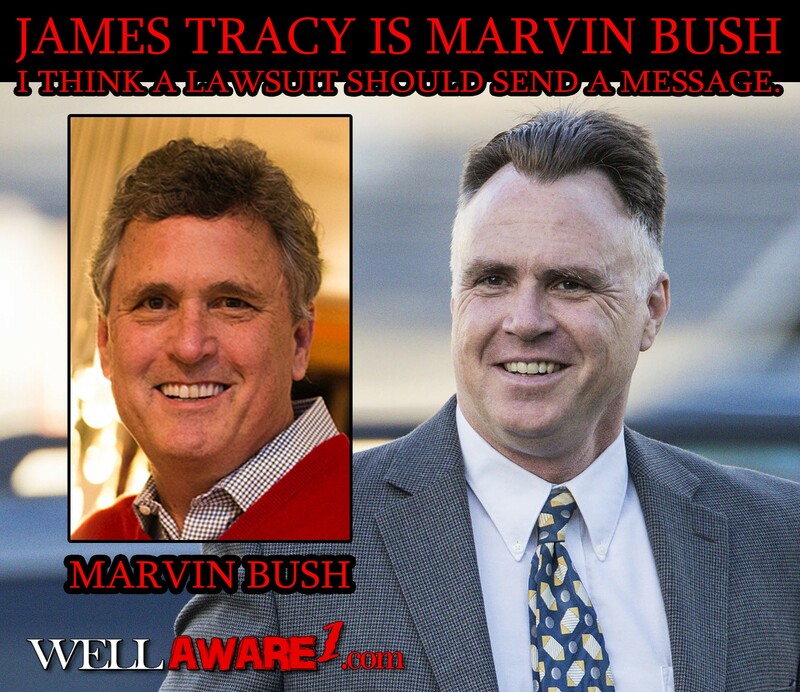 but then makes absurd claims such as James Tracy is a “deep state actor” who is really Marvin Bush. What’s weird is that he is so adamant with some of his more outrageous claims. Not sure what to make of it, but it’s very suspect to say the least. Too bad, because the guy comes across as a sharp researcher who makes a lot of good points on related issues. How often have all of us consumers of consumers of conspindustry output heard about the ‘Nazis starting the Reichstag fire’? How often have we heard about *their* plan to divide and conquer us using race or religion as a pretext? How often did we hear about eugenics and global depopulation? These things are all obviously false on their face. 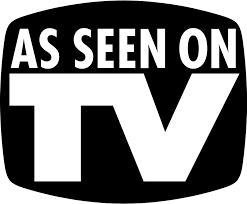 They are examples of the conspindustry out-mainstreaming the general MSM trends or dishonestly backing them up. Even wikipedia collecting the verdicts of mainstream historians does not pretend the NSDAP burned down the Reichstag. We are constantly exhorted to love our displacement by new neighbours of new race and religion – we are never ever encouraged just to defend our own space and our own selfhood. Eugenics is about birthing a progressively healthier, smarter, more civil populace – but everything our gummints’ policies encourage makes the opposite happen inevitably. Depopulation IS NOT HAPPENING – global population is booming and always has been as long as the conspindustry giants have been lying about it. The populations of Whites from whom they draw the vast majority of their readers and listeners has been declining though, while at the same time historically White countries are being colonized in huge numbers by non-Whites. It would be reasonable to talk of depopulation of Whites if you can’t muster the guts to talk of genocide. But it is nonsense to talk of a general ‘depopulation’ policy. Chiarini is a minnow and outlier. It’s much more important to focus a sceptical eye on the mainstream of the alternative and the areas where it shores up and even boosts mainstream ideas. 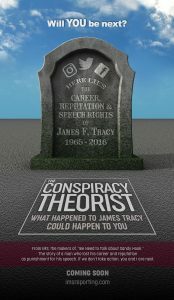 Guess James Tracy now knows how it feels to be the subject of crazy conspiracy theories. Oh the irony. 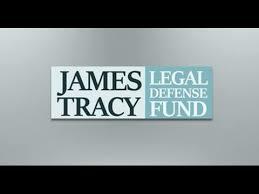 James Tracy knows how it feels to be the victim of fraud and racketeering. James Tracy had a sale price of $10 listed for his home. One of the Sandy Hook theories is that Some Newtown residents got their homes for free. So either it’s just a normal real estate thing or Tracy was in on the “hoax” as well. The Bob disease has metastasized to the MHB.